DrinkWire is Liquor.com’s showcase for the best articles, recipes and reviews from the web’s top writers and bloggers. 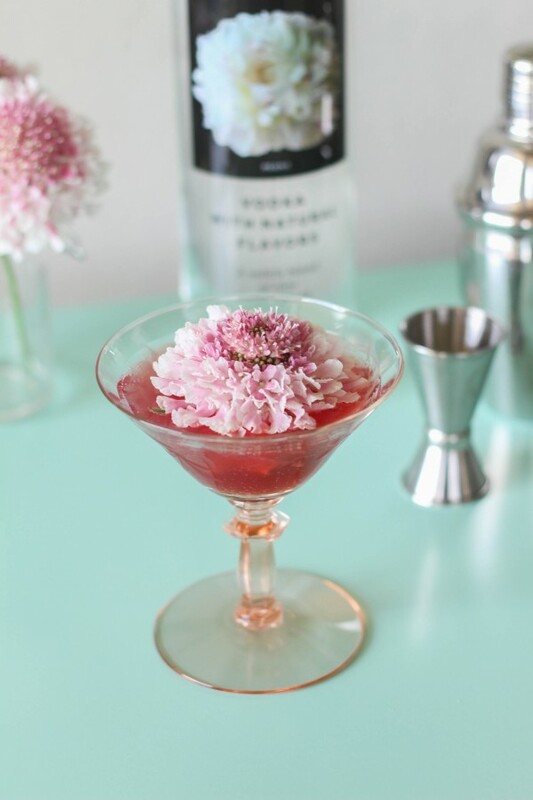 In this post, The Frosted Petticoat offers a peony-inspired cocktail. Besides food and drink items, I have a very short list of ‘favorites’. Two things that are permanent features of said ‘favorites list’ are peonies and upstate New York. Peonies are the most fabulous flower on earth… don’t argue with me, their fabulosity has been scientifically proven. Upstate New York is stunningly gorgeous and one of the best places in America. I know this because I used to live on the East Coast and every weekend I could be found traversing the scenic roads of that gorgeous land. 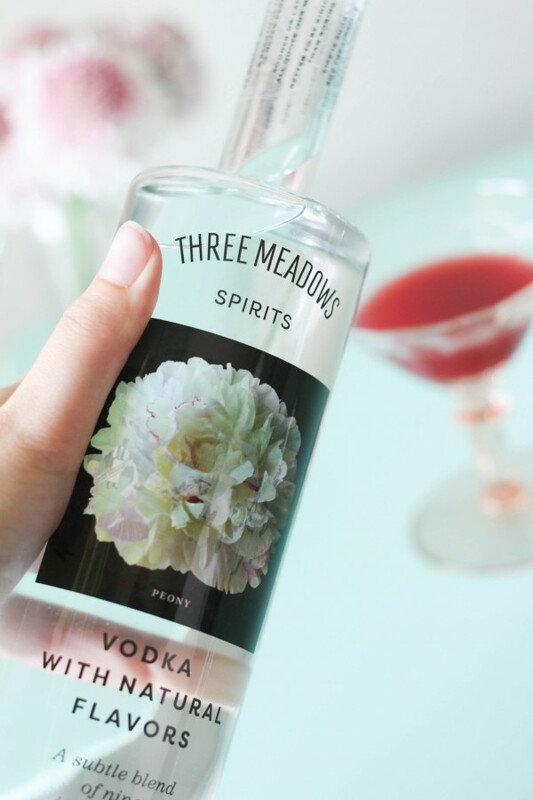 So, when I was asked if I would like to sample and create a cocktail for Peony Vodka from the Hudson Valley, it was a no brainer. Hell. Yes. In no time I was mixing up a Peony Royale. Add all the ingredients, except the champagne, to a cocktail shaker with an ice cube. Shake sharply. 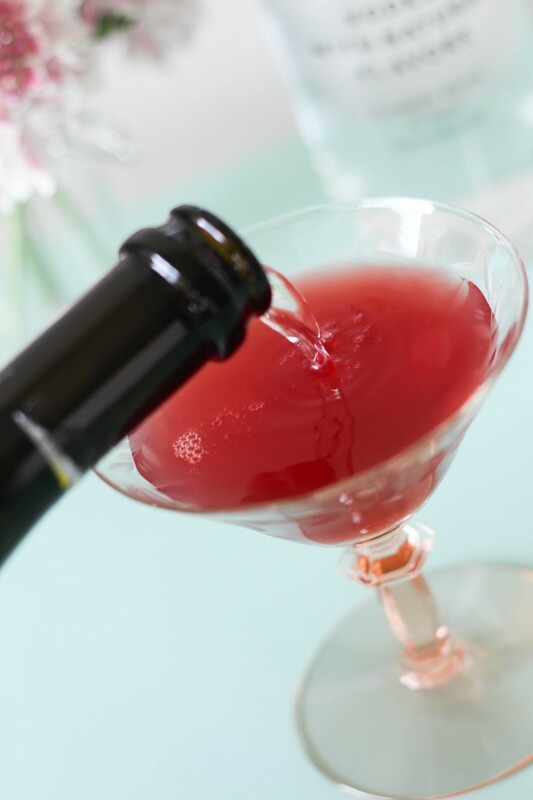 Pour into the glass and top with champagne. 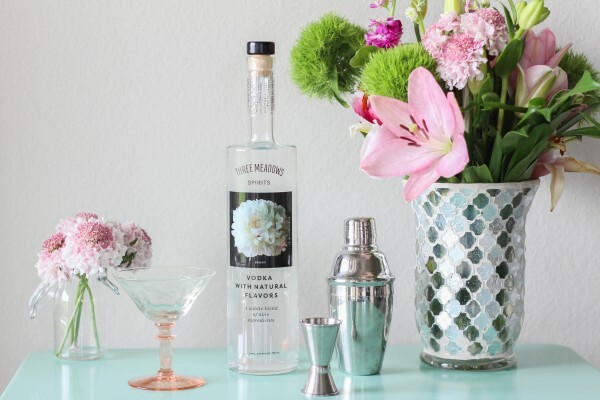 Peony Vodka is exquisite and stands alone in the flavored vodka movement. 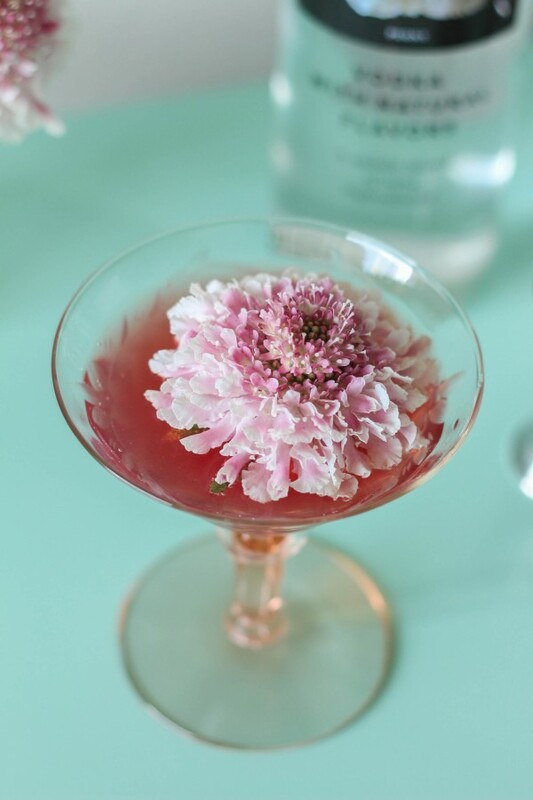 What other cocktails would you like to add a bit of Peony Vodka to? 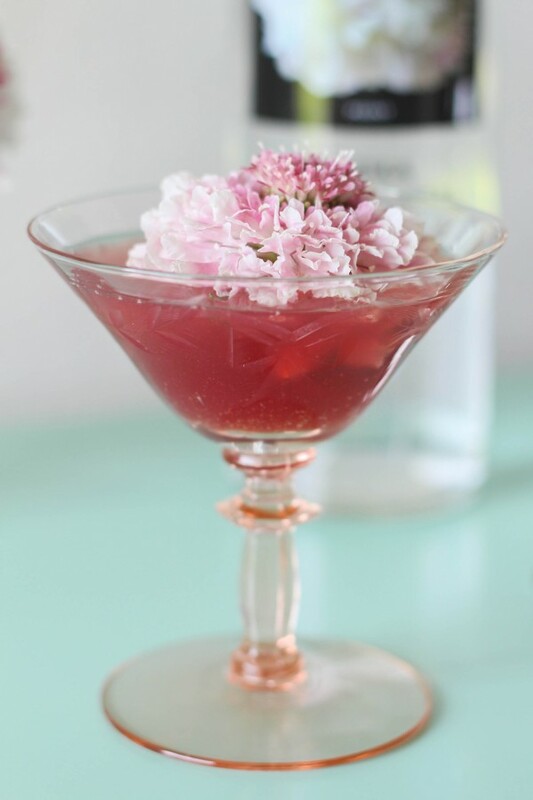 For more cocktail recipes, visit The Frosted Petticoat's ‘Drinks’ section here!